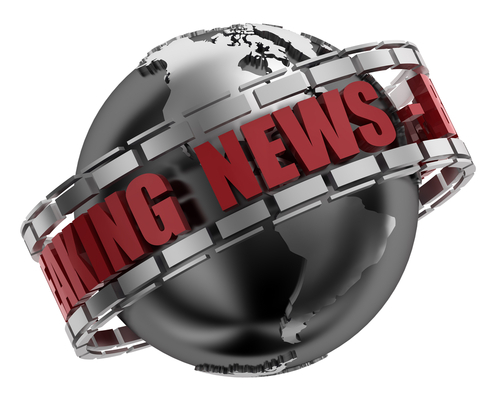 Gemcor has expanded our office to accomodate the additions of both staff and clients! The expansion includes new employee offices as well as a state-of-the-art conference and training rooms! Come on in for a training session and see our remodeled office. Click on the Training Tab above for more information. GEMCOR hosts a series of small, informal training sessions on Title IV program administration each year. These sessions will be condensed to a one-day format and will cover a brief overview of FAFSA and ISIR processing with more significant emphasis on new regulations and policies that have been enacted through recent legislation. 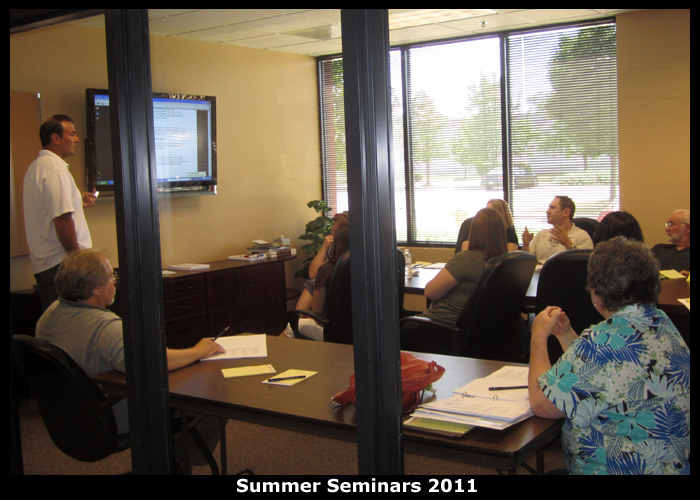 Usually the training sessions are held at our Bolingbrook, Illinois office. Most sessions can comfortably accommodate 20 to 22 participants per session. Meetings of this size should provide a great opportunity for hands-on training in an informal and open forum like setting. There will be no charge for participants to attend these sessions. Call our office with any questions and we hope to see you at one of our meetings. When the 2018 Seminar Schedule is released, it will be posted to our website on the DOWNLOADS page. Check back in the Spring 2018. Until then, if you need immediate training, please call our offices and we will schedule a custom session for you. GEMCOR employees travel all over the country attending Trade Shows and Conferences. Be sure to keep a look out for our GEMCOR Staff at upcoming Trade Shows and Conferences!